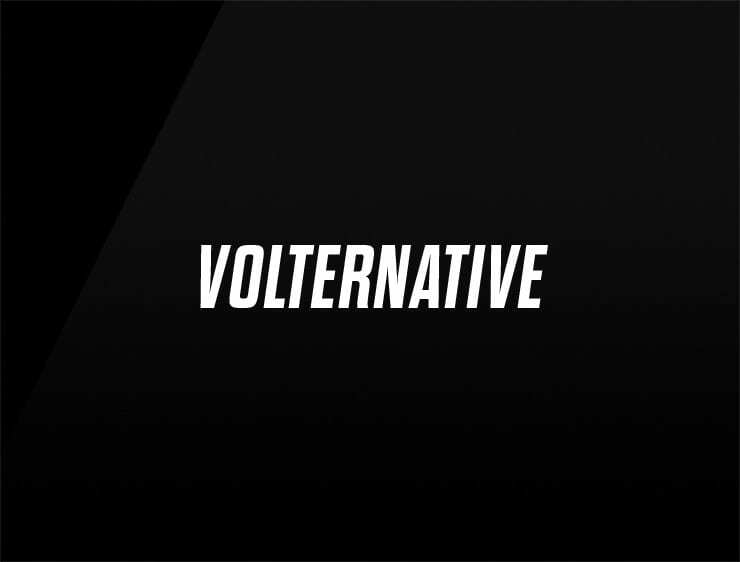 This elegant and modern name ‘Volternative’ evokes a strong ‘alternative’ that has a lot of power “volt” to electrify your audience. Possible fits: Electric mobility. Scooter. Bike. Fashion. Advertising agency. App. Event agency. Software company. Fintech.